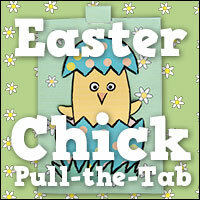 The third Pull-the-Tab Easter Card to Download and Make. 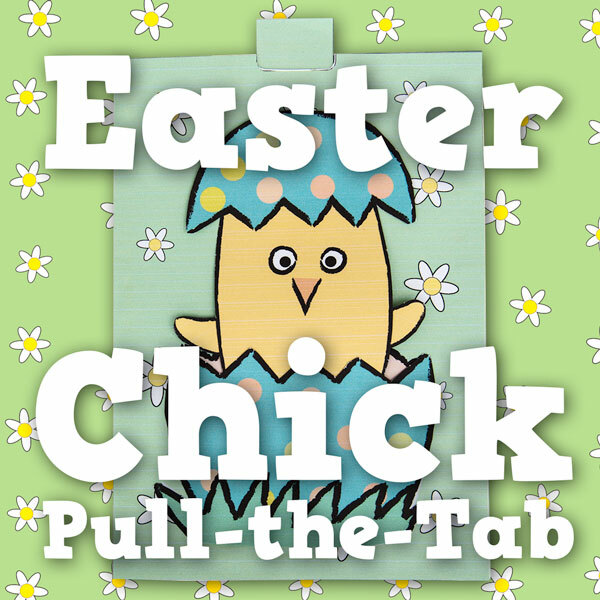 This time an Easter Chick. This is the final card of a set I've designed for Brother International. Everyone can download and make this card from the Brother Int. site by clicking here. Click the image to see the card in animated action on Instagram. 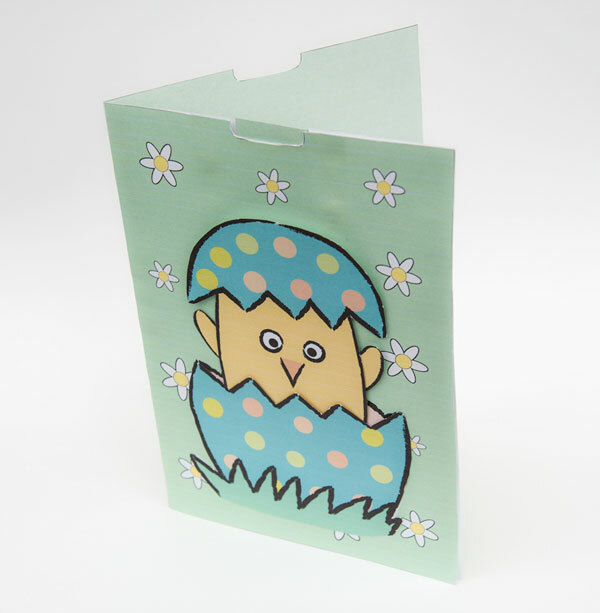 I made this card for one of my grandchildren today and she just loved it!